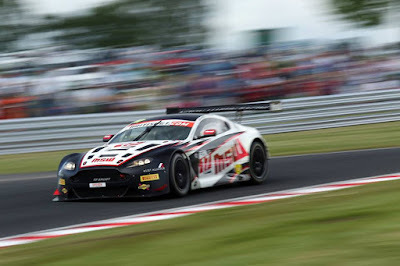 The leading TF Sport team is chasing a podium in the Pirelli British GT Championship’s annual ‘flyaway’ round at Belgium’s mythical Circuit de Spa-Francorchamps (8-9 July). TF Sport has set the bar in the 2016 British GT Championship, carrying its race-winning form from the end of 2015 into the opening rounds of this year to take and retain the initiative in the points table going into the sixth instalment of the season. 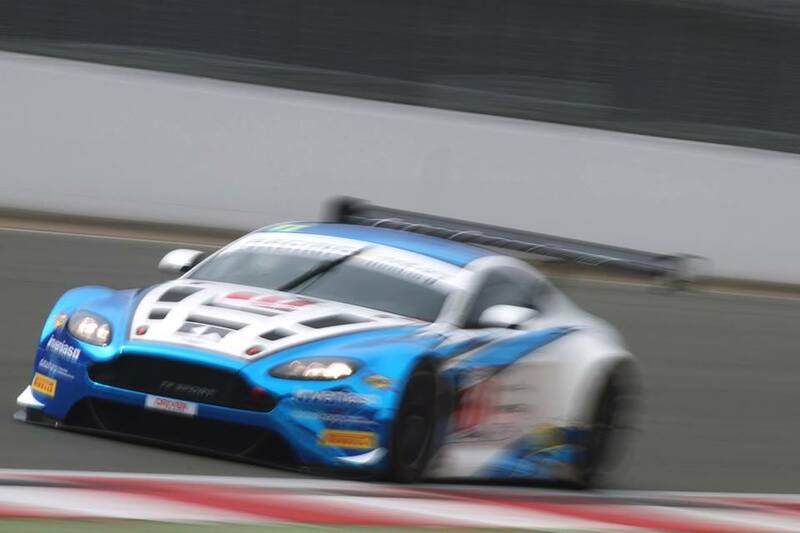 Derek Johnston and Jonny Adam have led the official Aston Martin Racing Partner Team’s charge to date, but the rapid Pro Am pairing was downcast after crashing out of a wet and wild Silverstone 500 last month. 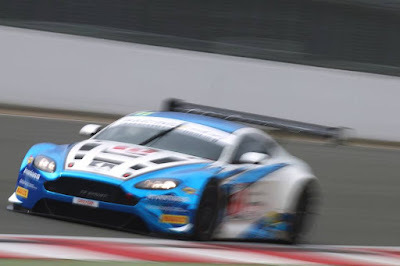 The Silverstone DNF is a small blemish in an otherwise flawless season and they kept hold of their championship lead ahead of British GT's cross-Channel trip to Spa, where they hope to recapture their former glory with a return to the podium. Johnston got something of a ‘Spa break’ in 2015, as solid points finishes in the Ardennes Forest marked the beginning of an upward curve that peaked with a victorious end to the season, and the Geordie gent said: “Looking back, I’m actually happy with Silverstone because I was able to overcome some gremlins relating to driving the Aston Martin in the wet, but I was obviously disappointed with the way the race ended. The second TF Sport Aston Martin of Mark Farmer and Jon Barnes is on the ascendency and there’s a keen desire to take results that are truly representative of their abilities in the Ardennes Forest. However, Spa is formidable, with a fast, flowing and technically challenging 7km configuration that encompasses many of the world’s most famous corners, including the Eau Rouge left-right-left sequence, the double-apexed Pouhon and the flat-out Blanchimont. It’s the track’s high-stakes, uncompromising nature that makes TF Sport’s drivers cautious when discussing their hopes and expectations, but Farmer says the team is “in the right zone” and he and teammate Barnes can fight at the sharp end if they have an error-free weekend. “I’m ready to go and we enter the Spa round of the British GT Championship with the same mindset as ever, aware that our pace is very good as a team. 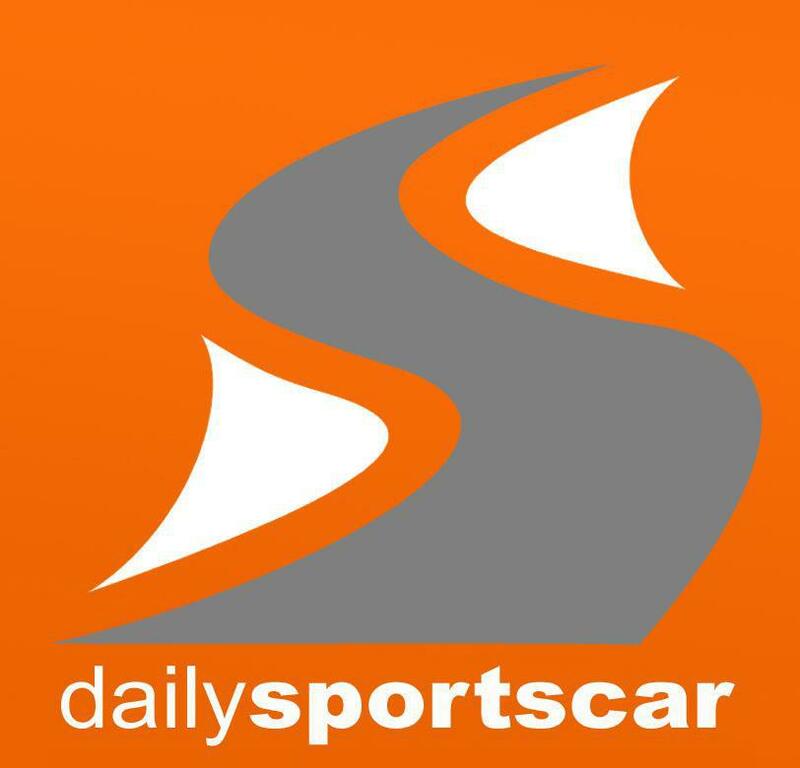 I enjoy Spa because mistakes have big consequences and there are highly technical and high-speed sections that are so rewarding when you get them right.